Some great conversation was had with members of the public while enjoying a coffee or hot chocolate. 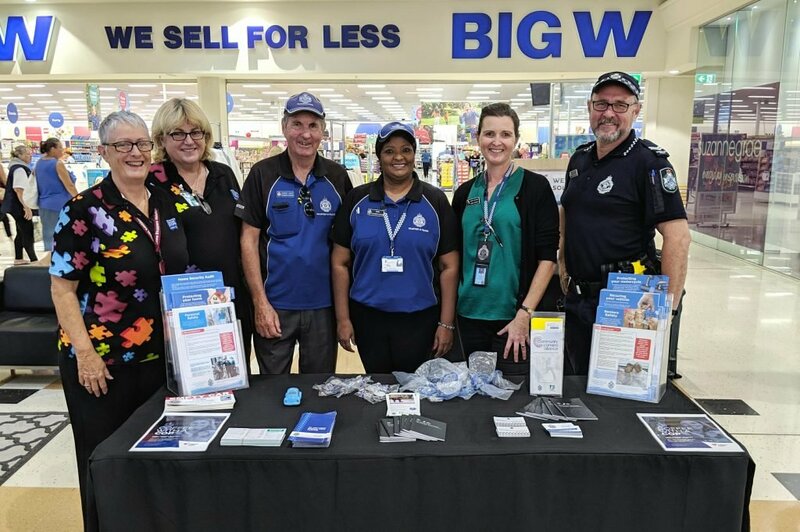 Coffee with a Cop is a Queensland Police Service initiative giving the public the opportunity to sit down and have a chat with local police about matter that are concerning them or of interest to them. Coffee with a Cop will now be held in Taigum on the first Tuesday of each month so come along and join us at our next catch up on May 7 at 10am outside the Coffee Club.